Experiencing a divorce is challenging for all members of the family. Specialist support and guidance from the right solicitor, can help you resolve conflict, mediate and come to an agreement on the care arrangements for your kids during divorce. Divorce and separation are an emotional process for everyone, it can become more difficult when children are involved. That is why specialist legal advice in imperative. 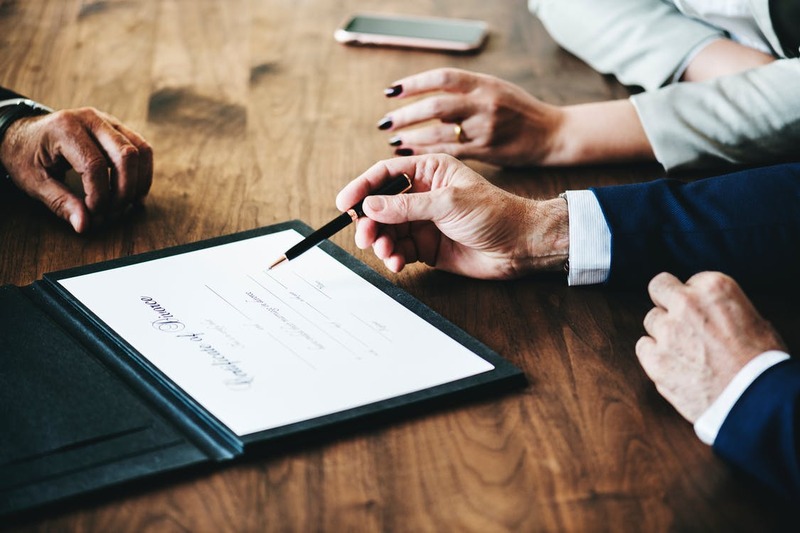 During divorce proceedings a solicitor can help to resolve conflict, communicate your wishes to your ex partners solicitor, advise you on the law and ultimately help you reach a fair settlement. In Scotland, you can seek a divorce one year after separation with the consent of your partner. If they do not consent this time period rises to two years. It is possible to seek a divorce within the first year of separation if there are fault grounds for divorce, this includes things like adultery or other unreasonable behaviour. “Fault based grounds result in the other person being blamed for the breakdown of the marriage,” explains Judith. 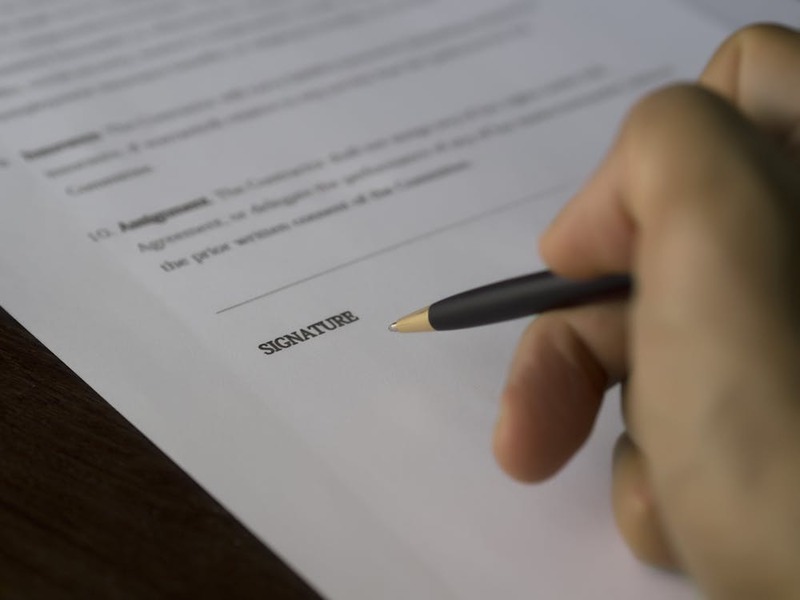 The time it takes to reach a settlement is unique to each case, which is why advice from a solicitor is important. 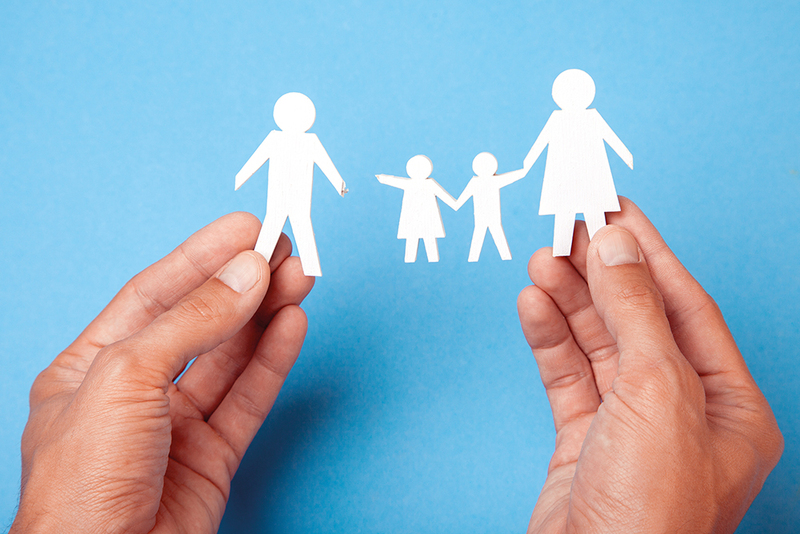 As part of reaching a settlement, it is often important to find a way to communicate what will benefit your children once your divorce is finalised. Judith recommends keeping a book you can both use detailing how the kids were during each respective visit, and any issues your former partner should know about. “It allows people to communicate indirectly if a couple cannot communicate in a face to face way,” she continues. Your solicitor can also monitor emails or advise, guide and support you in meetings. 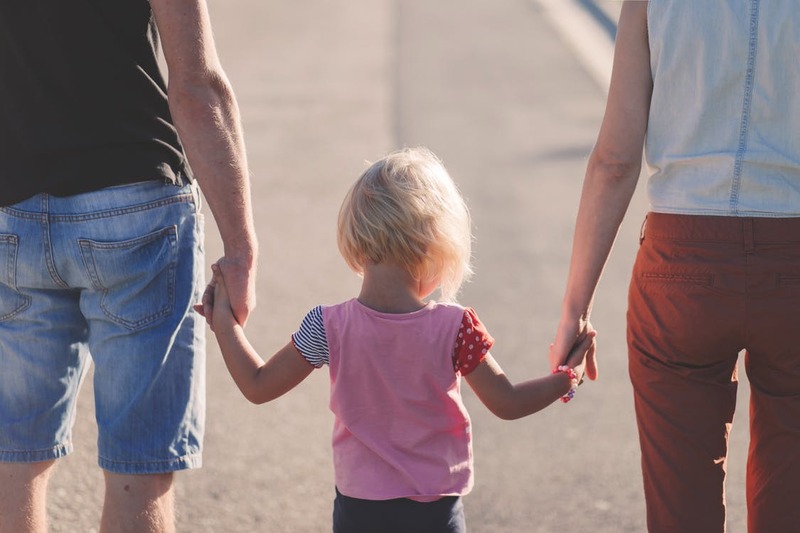 Along with helping to resolve conflicts which arise during the separation and divorce process, Scullion LAW can help you to focus on what is best for your children during and after separation and divorce – which is what all parents want, in the long run. Contact Scullion LAW (Hamilton, Glasgow Saltmarket and West End) on 0141 374 2121 or visit www.scullionlaw.com for more information. Follow Family Life on Twitter and Instagram for all the latest family news and advice.